12" Crevice Tool, Pet Multi-Tool, and Deep-Cleaning Motorized Pet Tool. Rank: #24 out of 578. Shark Apex DuoClean is a very popular option at the top of the price range. It's in the top 3 bestselling vacuum cleaners and has dozens of popular alternatives in the same price range, such as Tornado Pac-Vac PV10 or ProTeam ProForce . Shark Apex DuoClean was released last year in October. We don't know any vacuum cleaners that are newer on the market. 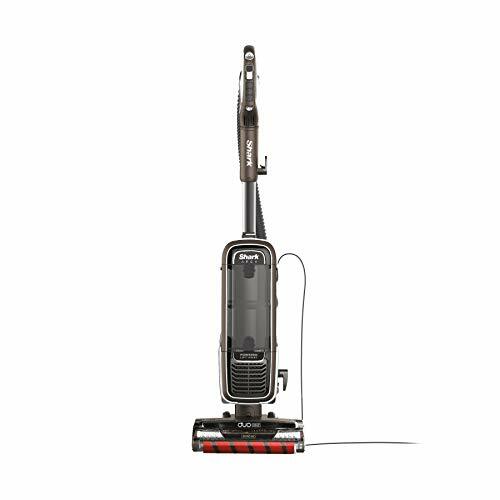 Shark Apex DuoClean is $180.40 more expensive than the average vacuum cleaner ($149.95).